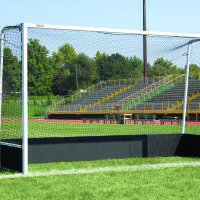 Field Hockey - Bison, Inc.
Field hockey goals from Bison are aluminum with weatherproof kick boards and include the popular QwikTrack net attachment system. 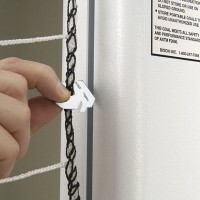 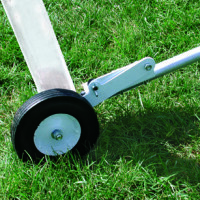 Wheel kits and replacement hockey nets are also available. 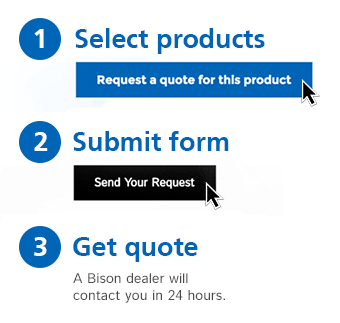 Give Bison a call at 800-247-7668 or simply request a quote online.